Mogozobo » How good is this rain! 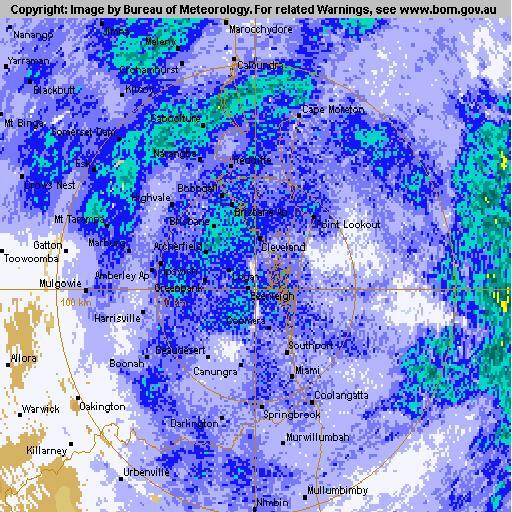 How good is this rain! There’s nothing better in my books, then going to bed and listening to the rain on the roof while you fall asleep. It doesn’t happen very often any more, and when it does it’s the greatest sound you can hear. Checked the rain guage this morning, and since 9am yesterday we have received 36.5mm. Doesn’t sound like much, but when you consider we are in the worst drought in history, it’s a bucket load.